2) to promote scientific exchanges between the French social sciences, as they have evolved at the EHESS, and the social sciences as they have evolved at the ANU. The first mission was in accordance with the policy of the Pacific Fund of the French Pacific Secretariat. Today (2016-2017), it is continued by Serge Tcherkézoff with the same scientific aims (depending on yearly funding from the institutions) ; see the « operations » listed in the next column. 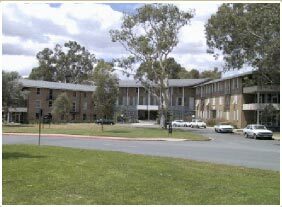 On the logistical level, the permanent presence became a Visiting Prof. in the same ANU College. From 2016, the second mission on the other hand is now organised through a general MOU linking EHESS and ANU on all topics, without any limitation to the Pacific area (signed on 28 June 2016, with a five years validity). 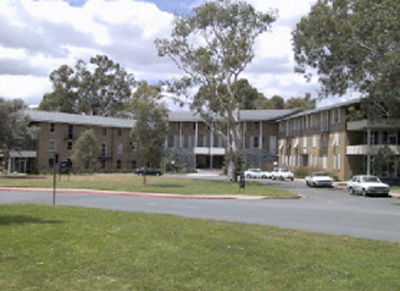 The MOU is housed under the ANU Deputy VC (Research) office (see also the European studies center ANUCES). The Implementation Agreement signed on the same day organizes the exchanges for scholars (2 per year in each direction) and for the Master/Ph.D students (5 per year). Thus, there is now a distinction between our Pacific-centered program « Pacific-Dialogues » housed in CAP/CHL and the general MOU linkage between EHESS and ANU (for all geographical areas and all Social Sciences disciplinary fields).